Christmas morning and the children are excitedly opening their presents from Santa. Ripping off the paper and tossing it aside. Watch their little faces light up as they open the toy and it’s not the top toy they asked Santa for. You have one disappointed and hurt child. 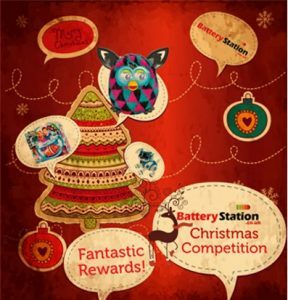 Don’t despair Battery Station has a great competition to help you out with those expensive top toys this Christmas. Each one of these toys are tipped to be the top wanted toys for this Christmas, everything is so expensive these days, that’s why I think this competition is so great. I posted at the start of this week about the amazing Teksta Robotic Puppy doing a space jump, yes a space jump. The video is awesome, watch it if you get a chance. I know these little puppies are top of my twin nieces Christmas list to Santa. They are less messier than the real thing, so if you have a child wanting a real puppy, why not give one of these cute little Teksta’s a home instead. Top of my boys Christmas list is the Robo Fish and Bowl set. Robots seem to be the in thing this year and the more they do the better. These fish eat less than the real ones and swim about more, they even come with their own bowl and one you don’t need to clean out at that. I love watching fish swim around and can’t wait to see these little guys in actions. Last year both my boys got Furby’s from their Gran. They are fantastic, nothing like the Furby I got back when they first came out. These ones have light up eyes, they talk furbish, but they more you talk to them, the more English they learn. You can feed them through an app on your mobile or tablet and they chat, sing and dance. We’ve had loads of fun with the Furby’s over the past year. The Fury Boom toys for this year are even better, they look great and they combine physical and digital play. Not forgetting they are super cute. Not only that but Battery Station are giving all entrants a 10% discount. To enter, click over to the Battery Station Competition page and fill out the entry form. 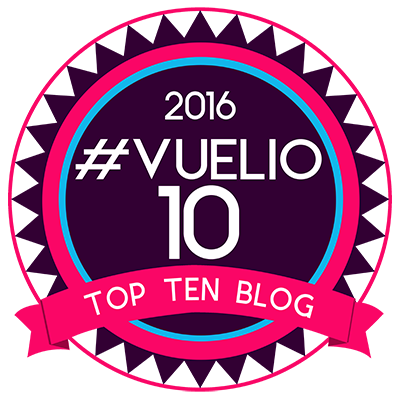 The competition runs from the 1st November for the whole month. What are you waiting for. Good Luck. T&Cs: UK only. The winner will be selected at random by Battery Station after the competition closing date, and the prize sent out directly from the promoter. Disclaimer:- This is an advertisement, see my disclosure policy for more details.